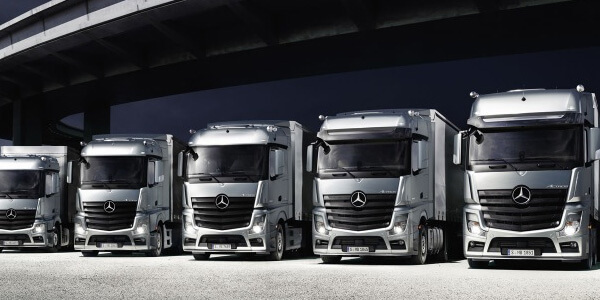 Browse our range of new trucks and get in touch with our team for a great deal. 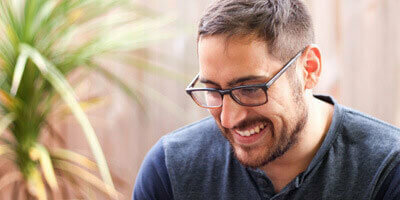 We provide the right choice to maintain your truck in optimal condition. 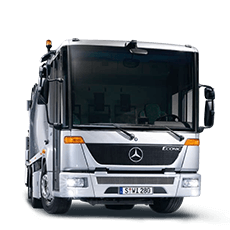 Get in touch with the team from Orange Mercedes Benz Trucks for the right advice. 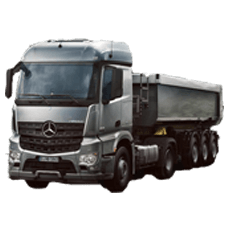 We are part of West Orange Motors and we have a large range of new and quality used trucks. Our team at Orange can also provide you with genuine servicing, finance, insurance and a massive range of parts & accessories. We have a large selection of new and used vehicles at Orange Mercedes-Benz Trucks, you have come to the right place! 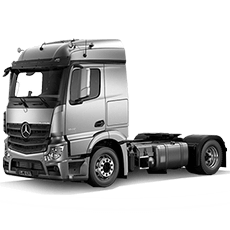 Our Orange Hino team can also assist you with finance, insurance, genuine servicing and a range of parts & accessories so that we have all your Mercedes Benz Trucks needs covered.